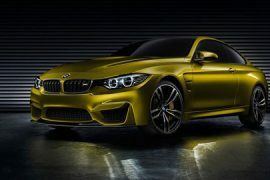 More stories about the British tuning company A Kahn Design today. 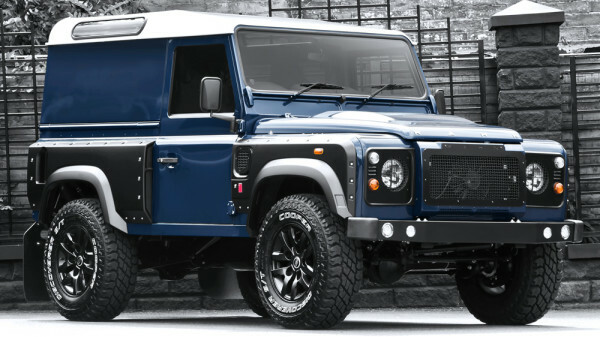 We are going to look at the customized Land Rover aka Chelsea Truck Company Land Rover Defender. 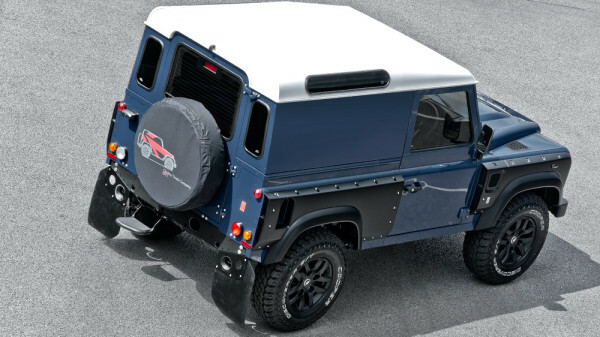 The Kahn Chelsea Truck Company Defender is adorned with a range of bells and whistles. 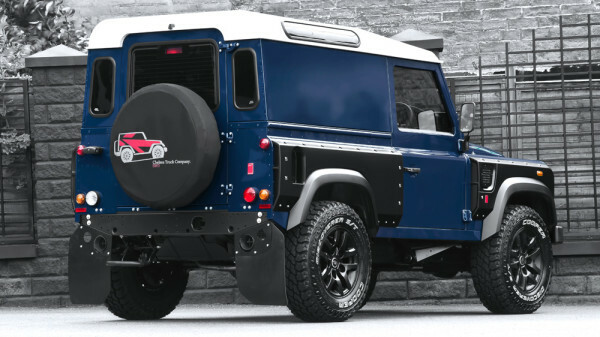 Defenders extensive enhancements include front and rear wide wings with integrated vents and bolt apertures, front bumper, bonnet vents, fog lamps and headlamp grilles with stainless steel mesh. 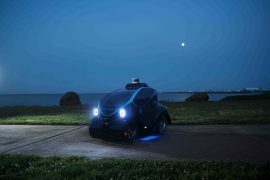 They also added 8×16 1948 satin black wheels with 235x85x16” tires. 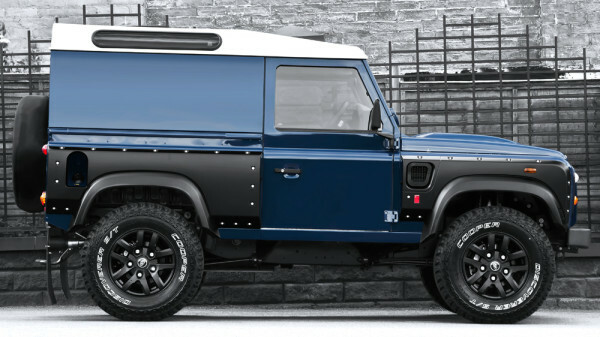 Chelsea Defender is also fitted with Kahn tailgate and wing blade logos, mud flaps and Chelsea Truck Company Spare Wheel Cover. 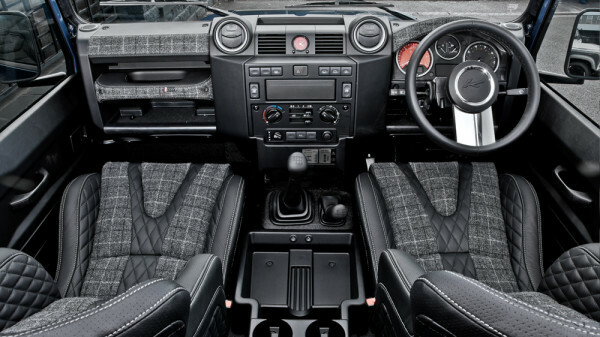 Interior of the Defender also come equipped with a multitude of goodies, few of them are listed here. 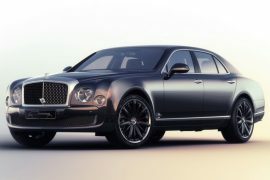 They include comfortable front sports GTB seats in quilted & perforated leather, single spoke steering wheel clad in leather, Churchill time clock fascia insert and rev counter fascia in red. The dashboard, instrument binnacle, rear door panel and handle are adorned with Harris Tweed. The vented foot pedals are finished in machined aluminum. 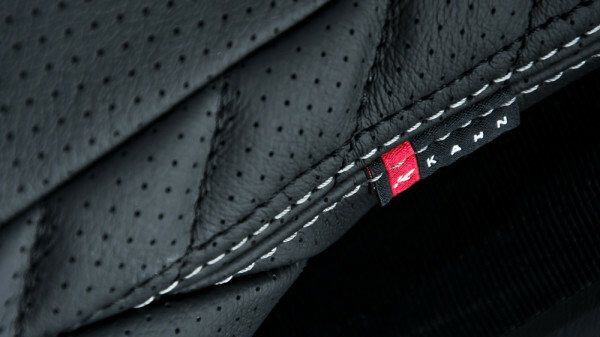 Kahn Design’s philosophy is the customer is always king and right. 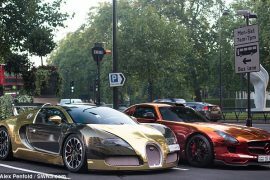 So, they are prepared to go to the lengths to customize your vehicle the way you want it, which include any color you want your wheels to be. All you have to do is ask Afzal, and have your moolah ready.